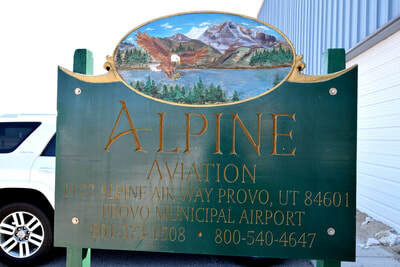 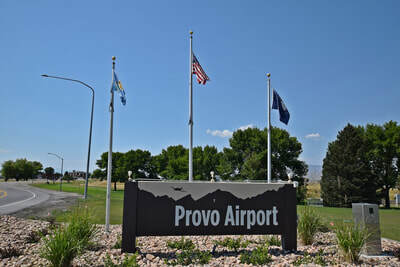 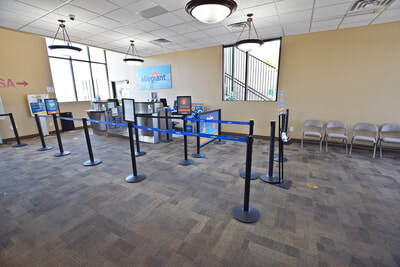 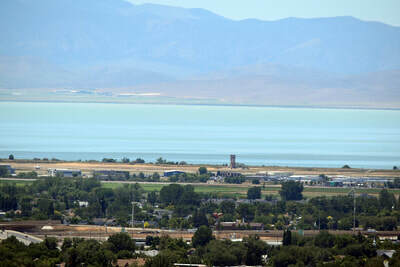 The Provo Airport is served by two runways. Runway 13/31 is 8,600 feet long and 150 wide and is of asphalt construction. 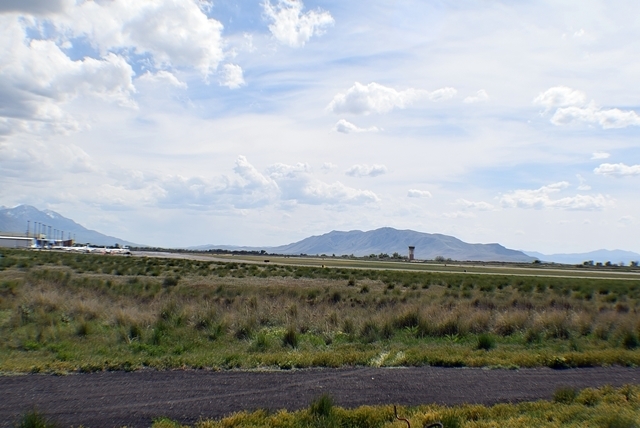 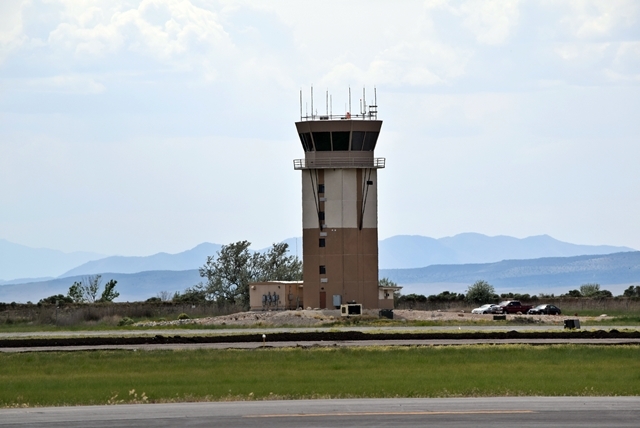 Runway 18/36 is 6,602 feet long by 150 feet wide and is of asphalt construction. The aiport’s terminal area is located on the east side of the airfield complex, and is comprised of fixed base operator facilities, hangars, T-hangars, tie downs, aircraft aprons, aircraft rescue and fire fighting facilities, as well as other miscellaneous structures, offering a complete line of aviation services. 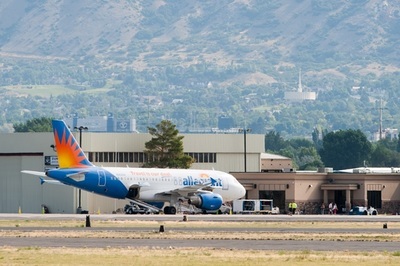 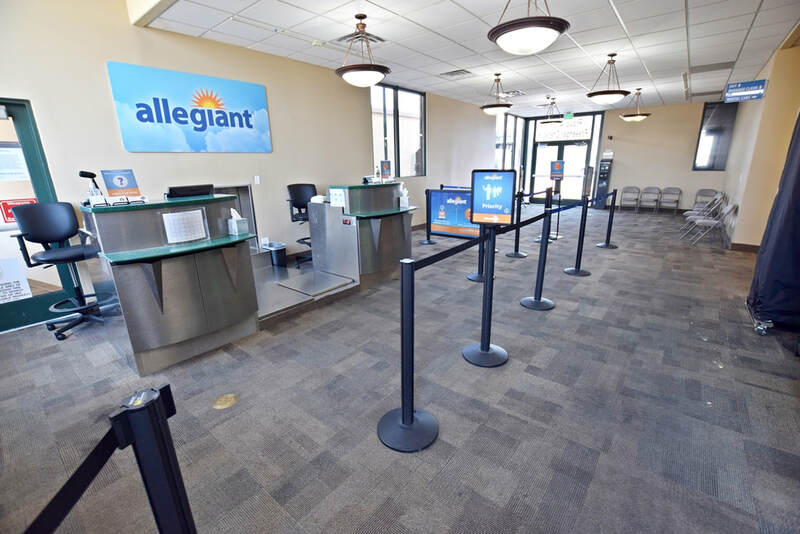 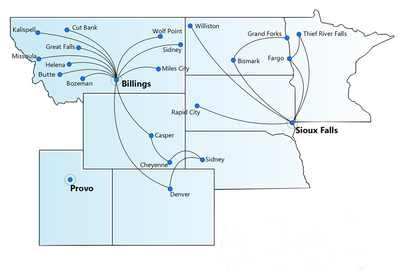 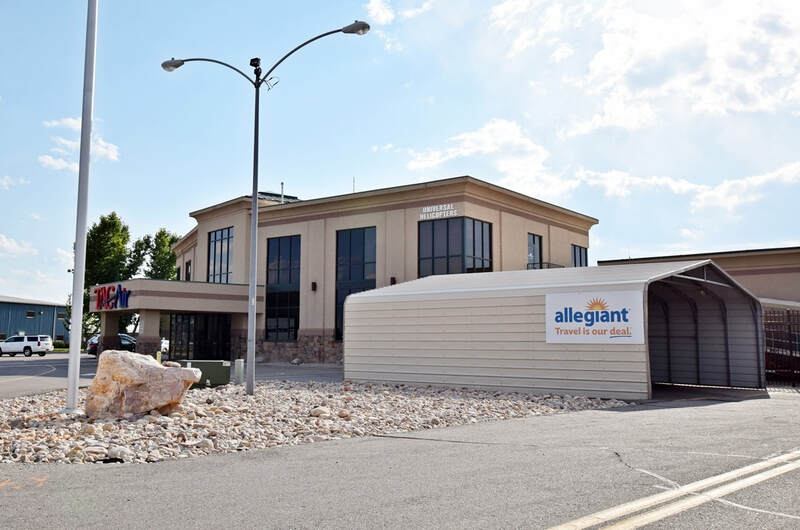 Founded in 1997, Allegiant Airlines offers all-jet passenger service from America's favorite small cities to world-class destinations. 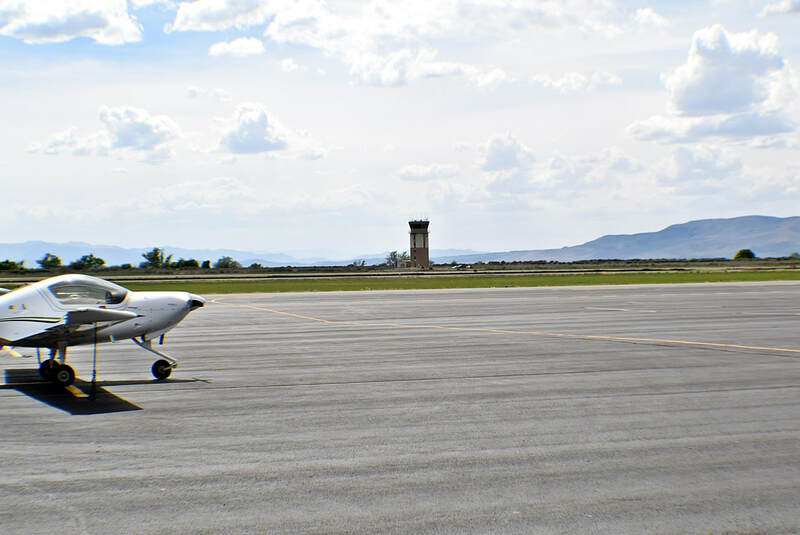 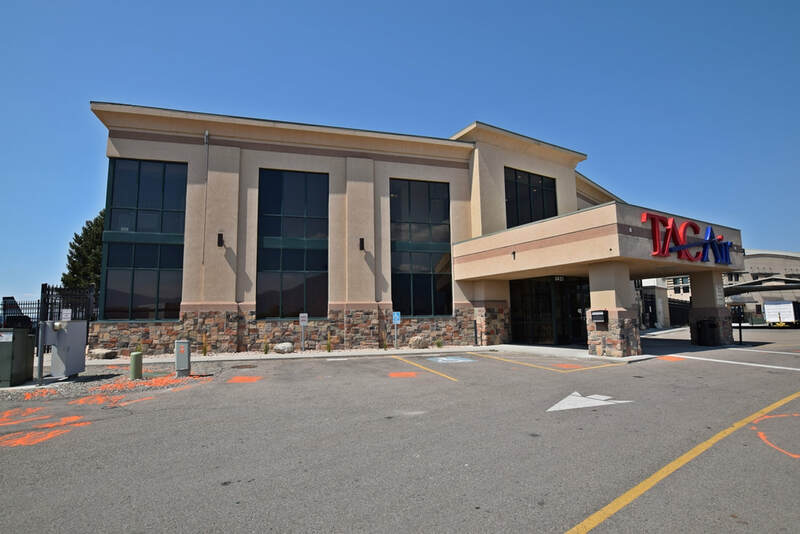 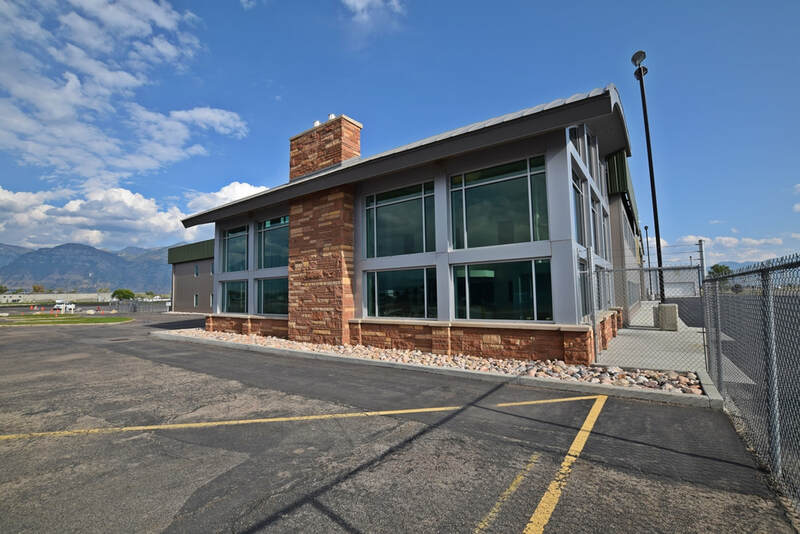 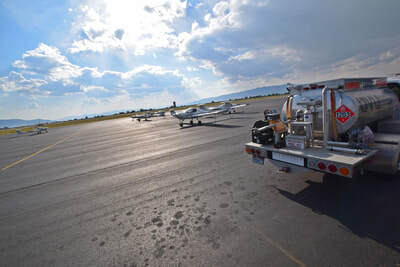 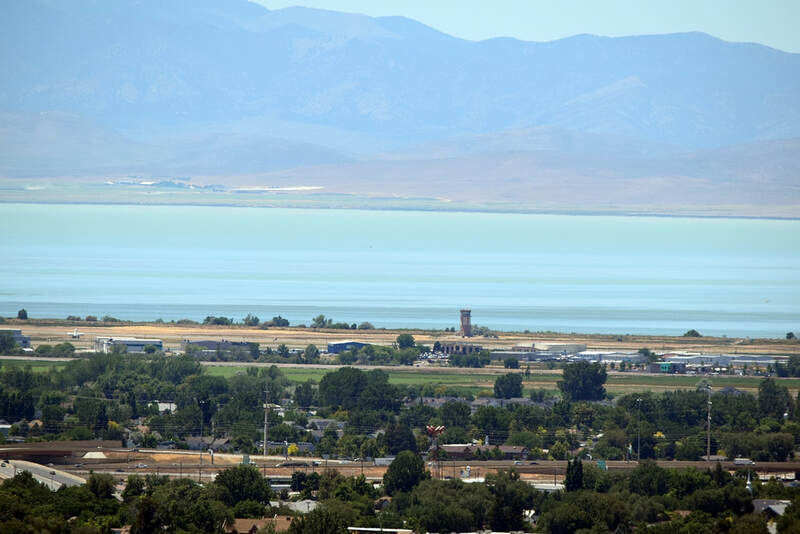 TAC Air PVU offers award-winning ground services, quick turns and the most competitive prices on Jet-A and 100LL aviation fuel at Provo Municipal Airport in Provo, Utah. 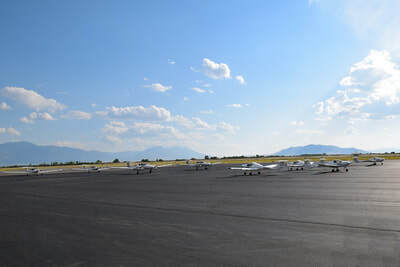 It also offers hanger space, ground support services, and air cargo. 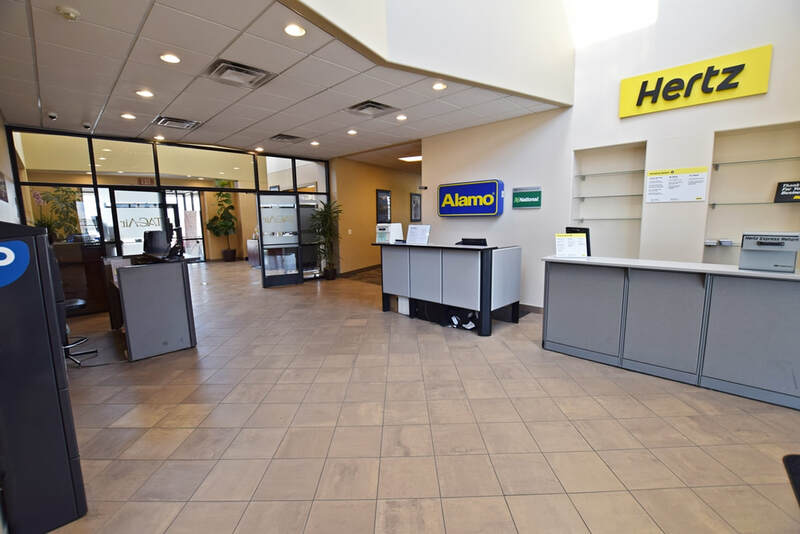 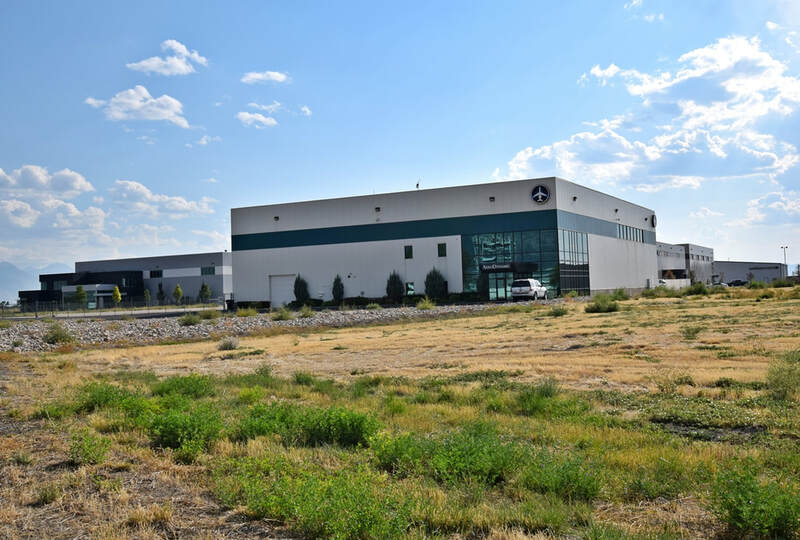 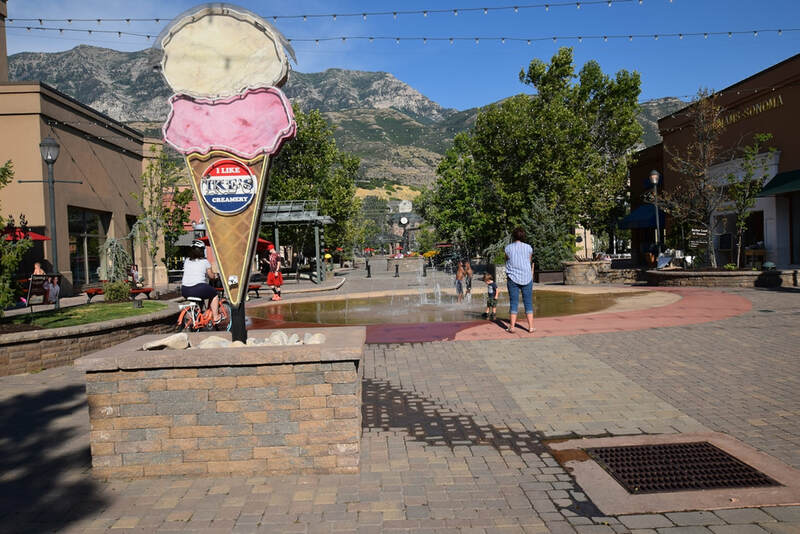 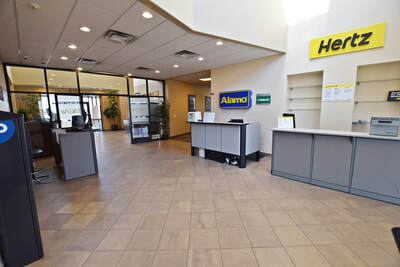 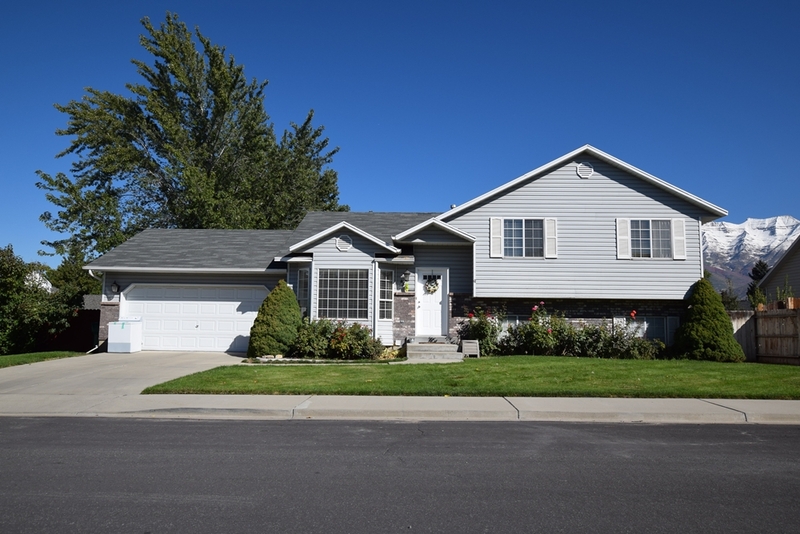 Located in the nationally noted, dynamic growth community of Provo, Utah, the company’s headquarters and maintenance base are fully staffed and operational. 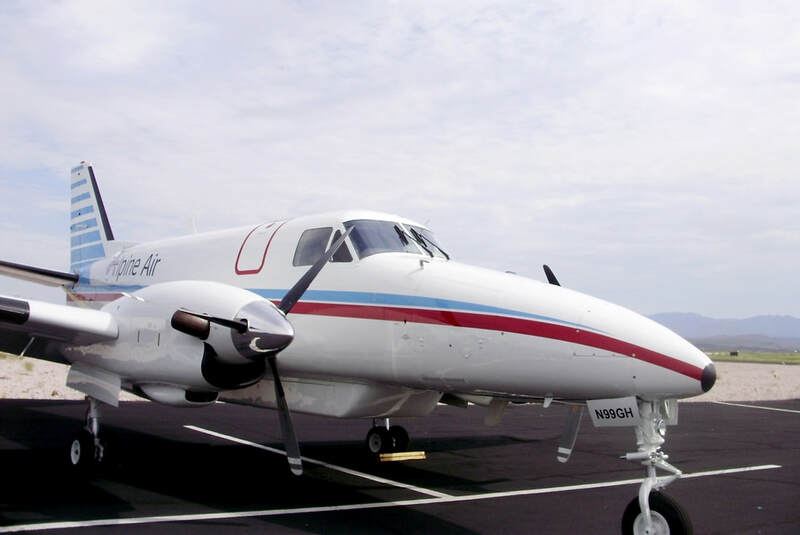 With FAR Part 135 operating authority, the company is engaged in providing contract and ad hoc air cargo charter operations. 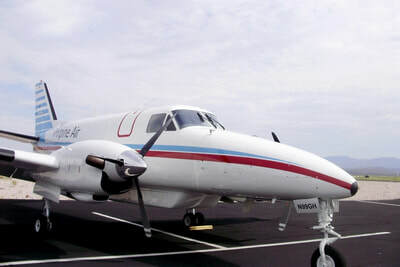 Additionally, the Company operates an aircraft engine and maintenance facility and holds an FAA Repair Station License that includes a unique PT-6 jet turbine engine extension authorization that is proprietary to the Company. 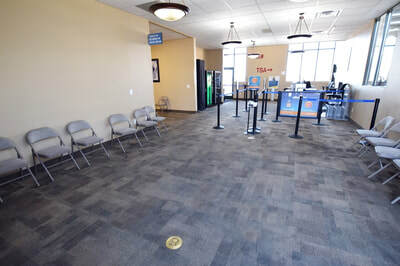 Primary customers are UPS and FedEx. 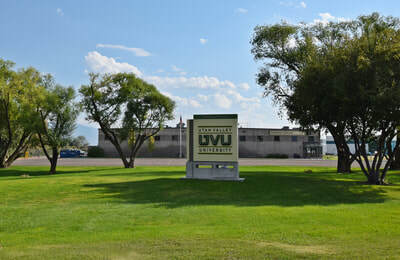 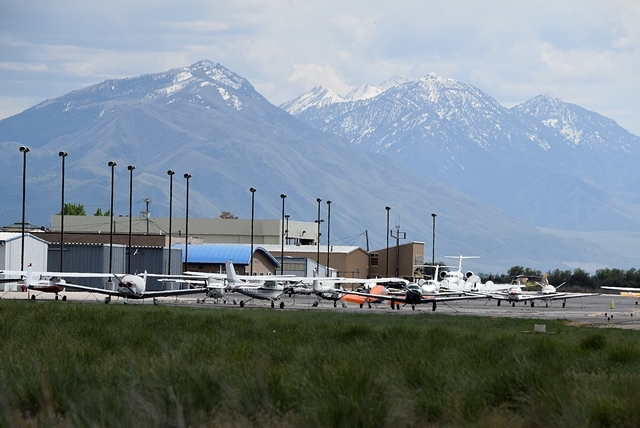 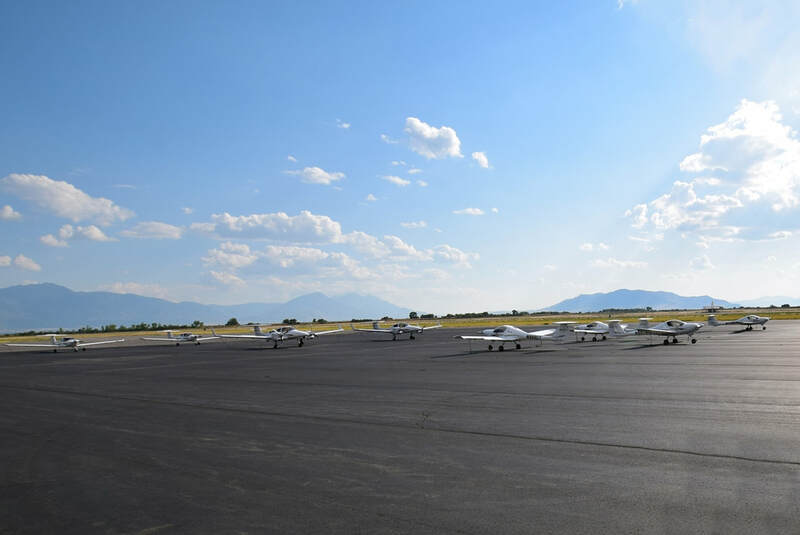 UVU operates an all-Diamond fleet of 23 aircraft out of the Provo, UT Municipal Airport. The fleet includes 13 DA-20 aircraft used as our basic trainers, 6 DA-40's which are used primarily for instrument training, and 4 DA-42 twin-engine aircraft for multi-engine operations. 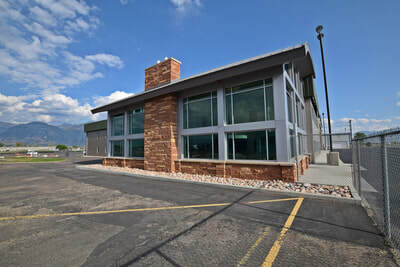 They also have state-of-the-art facilities which house a number of approved flight simulation devices, including a CRJ flight training device which is used by a number of regional airlines. 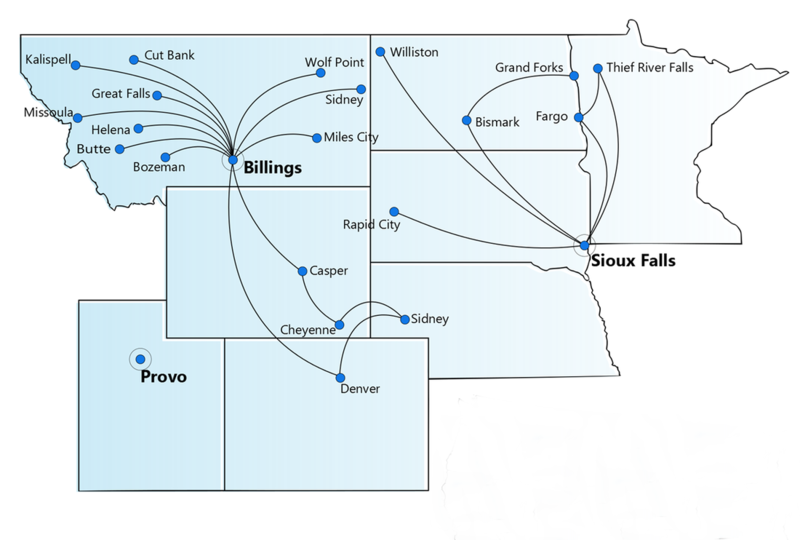 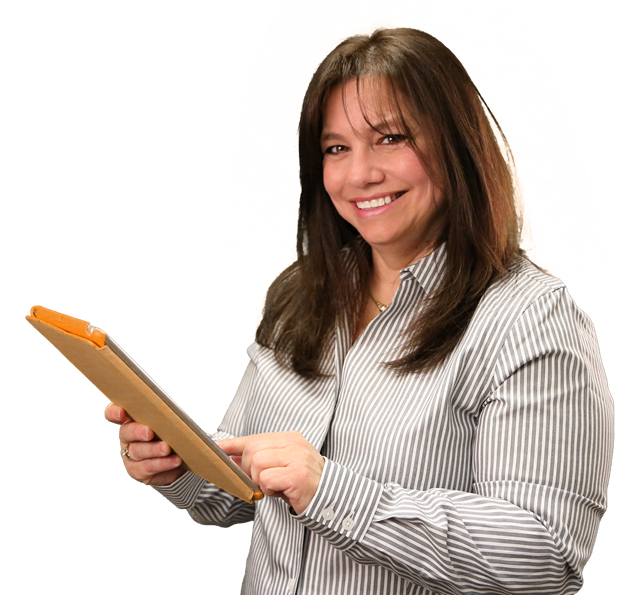 Online students who live outside of the area and a can select any flight school that is most convenient to their location.